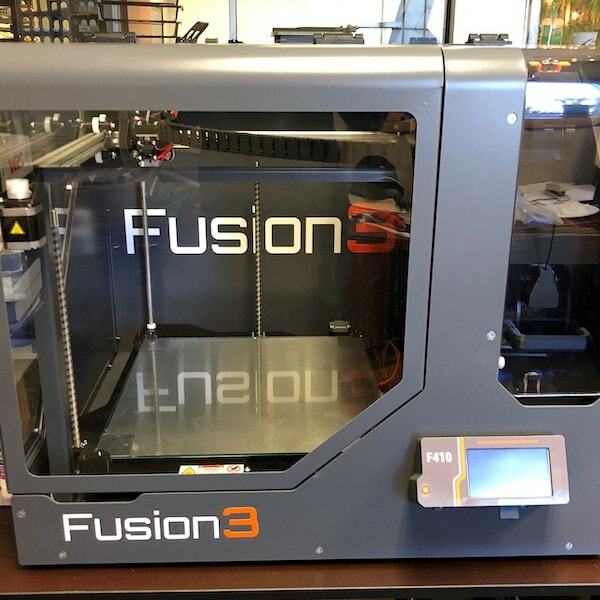 3D Printing | Action Equipment Solutions, Inc.
AES has 3D Printing capability that can generate complex geometries from a variety of plastics with high precision and accuracy. 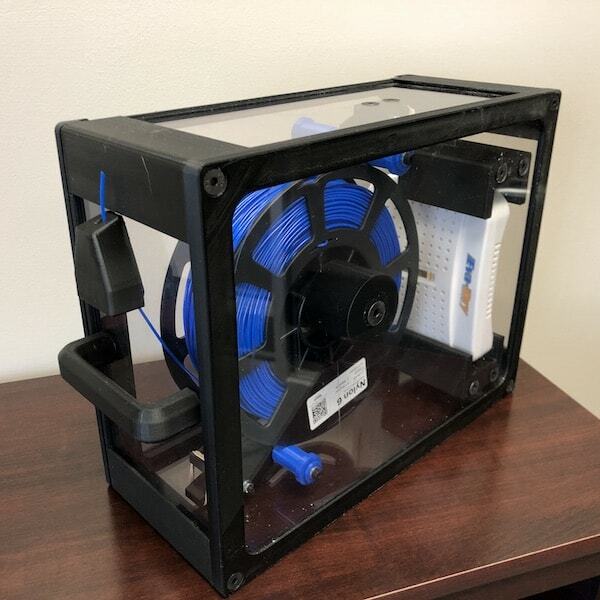 Maximum part size is 14”x14”x12.4”. 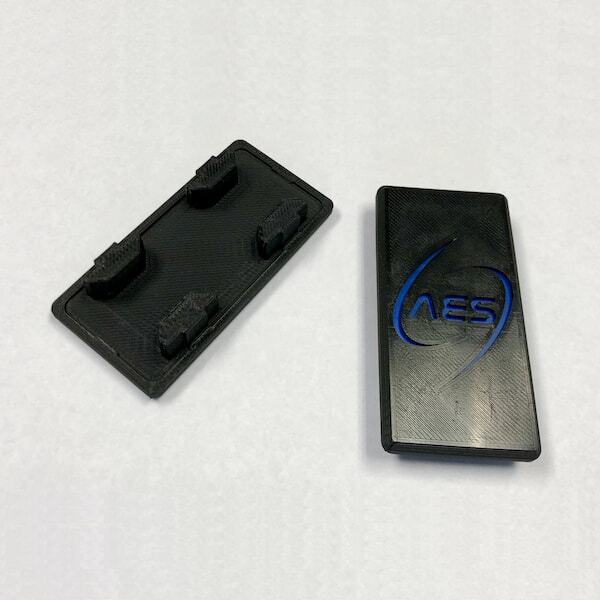 AES can design and print parts for your application or print parts from supplied 3D Data.